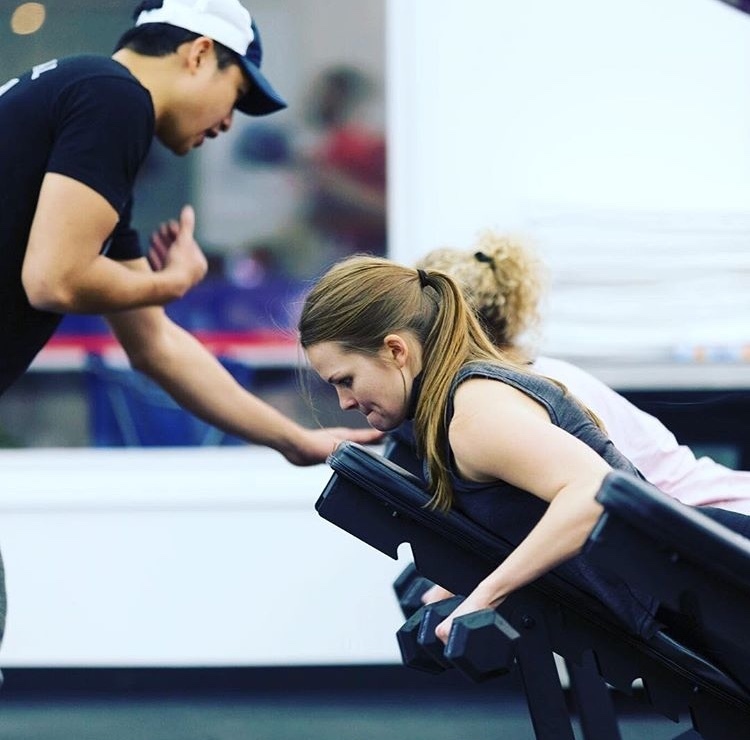 Born in Australia, F45 Training merges 3 separate leading-edge fitness training styles into one, consummate and compelling group training experience for its members. F45 Training combines elements of High-Intensity Interval Training (HIIT), Circuit Training, and Functional Training. 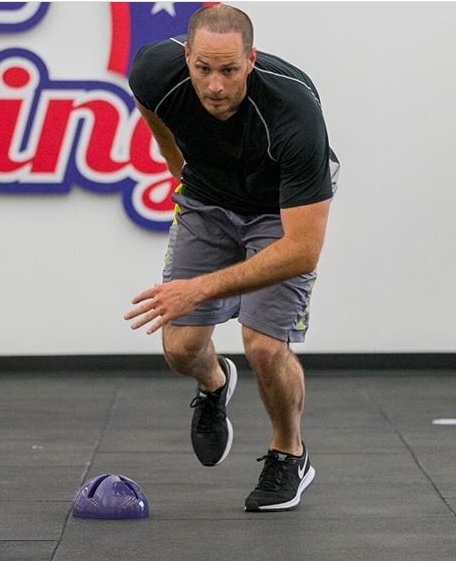 The fusion of these three training concepts has lead to the development of 27 different, 45 minute workout experiences, with more in development by our F45 Athletics Department. This combination of interval, cardiovascular and strength training has been proven to be the most effective workout method for burning fat and building lean muscle.